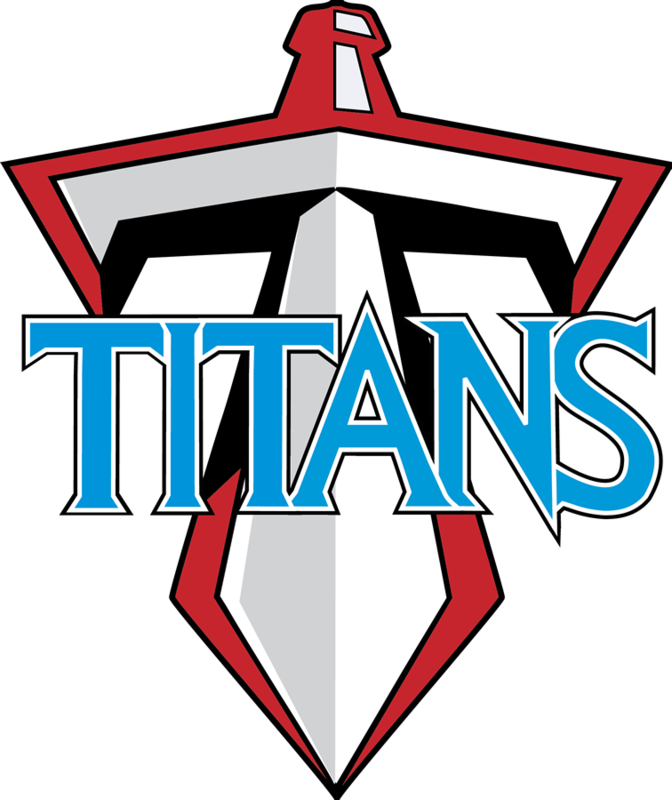 Titans News · Feb 11 Less than a month to Register for Spring Sports!!!! 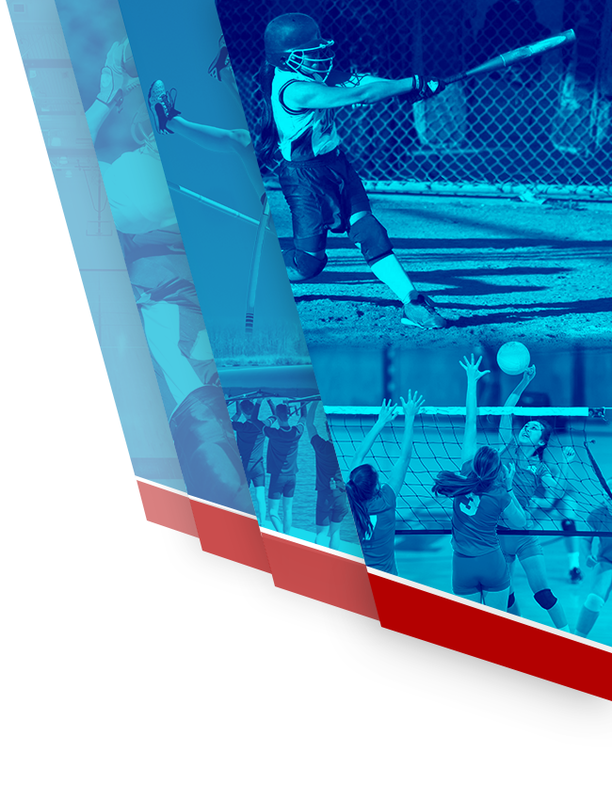 The online registration window for Spring 2019 sports at Einstein opens on Friday, February 1st! Below is information that parents and students need to know. No one will be permitted to tryout on March 1st if they are not registered. Here is a memo from Montgomery County Public Schools (MCPS) on the online registration process: MCPS Spring Registration Memo. Parents may email Kate King, for login information or questions about their parent Portal account. 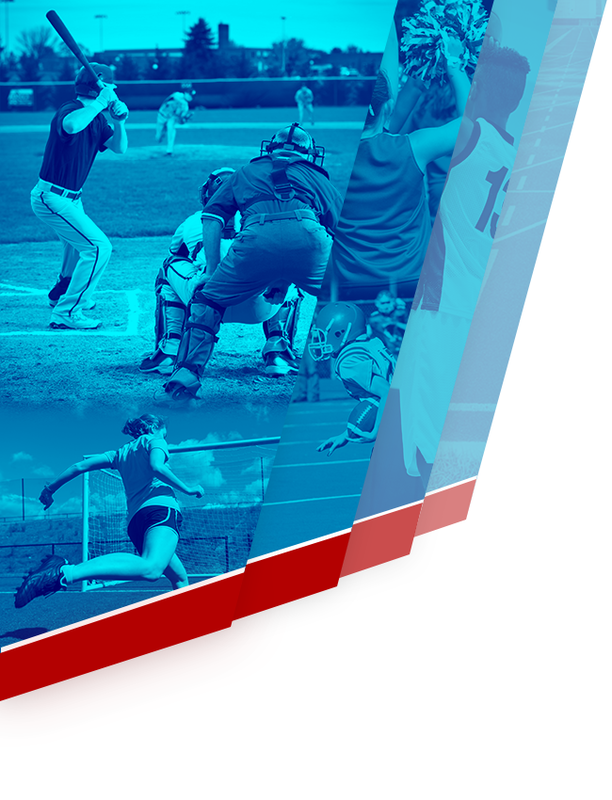 Yes, students need an up-to-date physical to participate in athletics. If a student already has a physical on file at the school, it is good for one calendar year. Otherwise, the student will need an updated physical, completed by a physician. Parents can download the Physical Clearance Form. There are four ways to submit the Physical Clearance Form: by scanning it and uploading it during the online registration process; by scanning it and emailing it to Einstein’s Athletic Director, Bryan Blessing by handing in a paper copy to Einstein’s Athletic Director Bryan Blessing (no later than February 27th); or, by handing in a paper copy to the coach on the first day of tryouts.